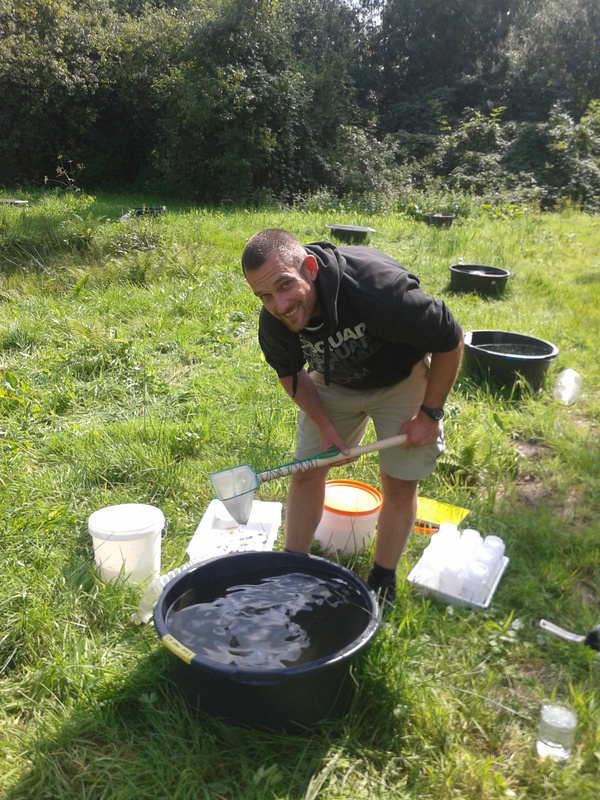 This summer, Hendrik is running a large scale mesocosm experiment to study habitat selection in aquatic insects. 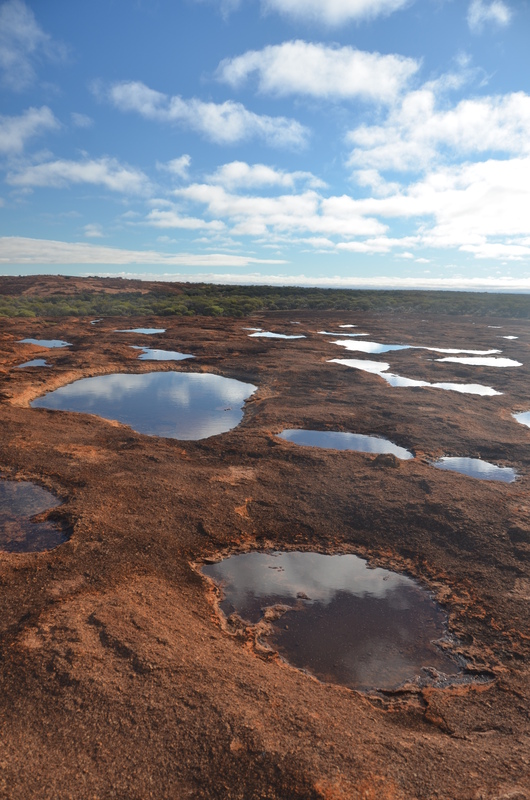 He put his cattle tanks in a unique location: a nature reserve that houses more than 100 bomb craters. 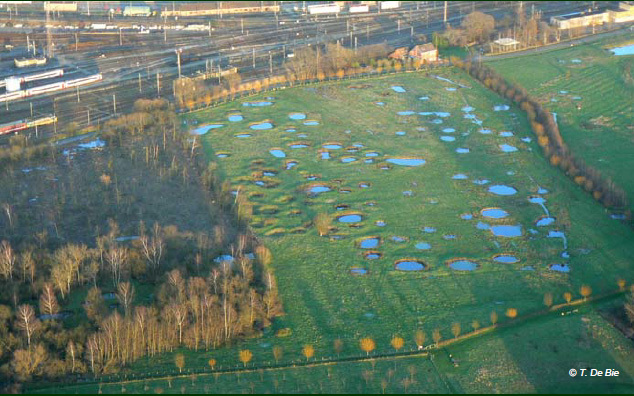 These craters result from an attempt of the Americans to bomb the railwaylines in Hasselt during World War II. Now it is a remarkably diverse set of aquatic habitats. Specifically for the experiment it is convenient that the system houses a substantial diversity of aquatic insects and that many pools are subject to drying which stimulates dispersal.